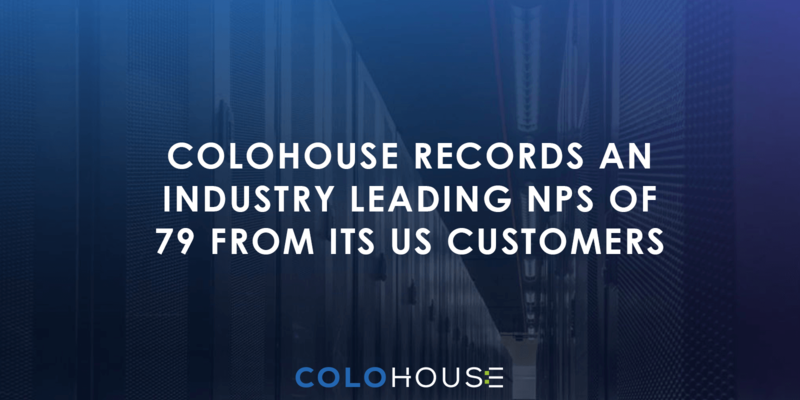 MIAMI, FLORIDA AND THE HAGUE, NETHERLANDS— January 7, 2019 — ColoHouse, a leading data center and managed services provider, adds DDoS protection services to its product offering for customers and prospects. “DDoS attacks are alive and well in 2019. We have customers who are being proactive and are already live on our services. Some of these attacks are short lived, only lasting a few seconds, making them harder to identify if it was a system error or a DDoS attack. 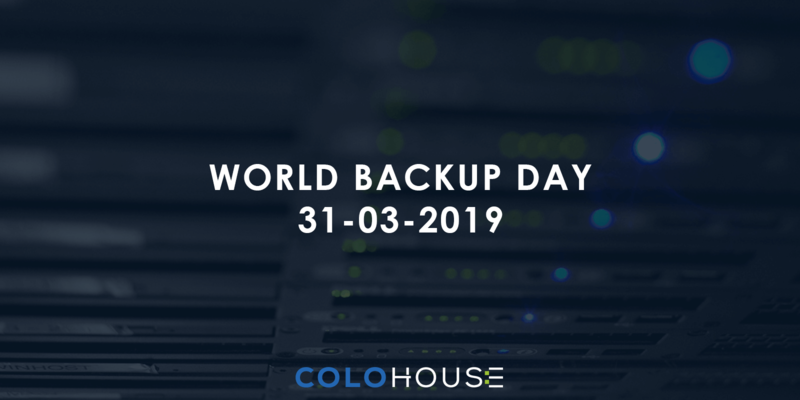 We hope both prospects and customers alike are protecting their businesses from any interruptions that could lead to costly repercussions and damaging their credibility,” says Savvas Bout, Chief Technology Officer. 1. How to know if you are under attack? 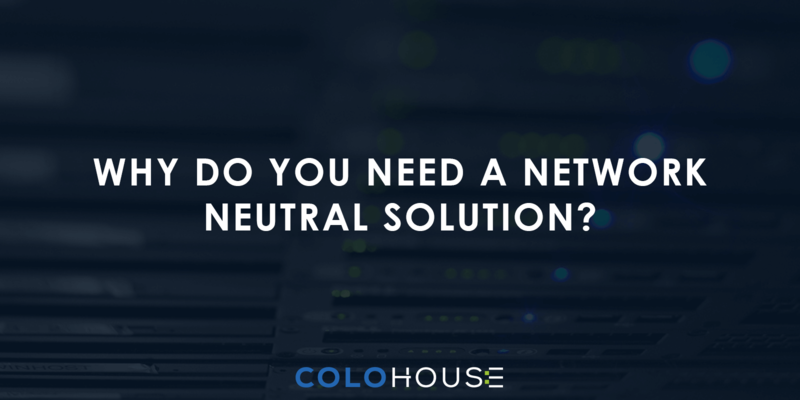 Typically, your network is unusually slow and certain websites are not available. Your servers experience extremely high load-level. 2. Creating an action plan within your organization. You need to ask your IT department and executive team members the following questions: What needs to be protected? Why does it need to be protected? What are available protection options? Which is the best option? Who and how will they provide protection? And most importantly, what is the cost of to our business and reputation if your services are unavailable?